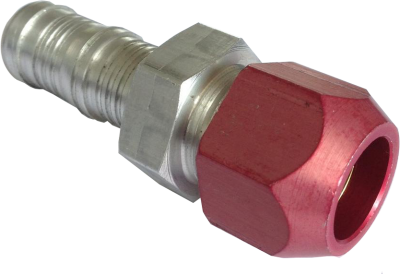 Airsept Inc. from the United States of America, together with Burgaflex, developed the AC line to hose connector. The best of both worlds combined in one product. The smart splice technology with the Burgaclip technology is a smart solution to repair a leakage. Just cut off a defective tube and connect a barrier hose to repair the A/C line with an A/C line to hose connector. An innovated revolution for repair shops and already approved by several OE manufacturers.